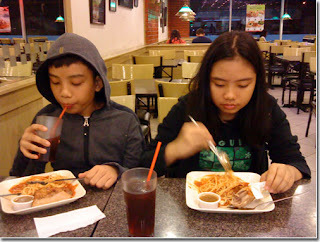 For now, weight gain is not a big problem for my son. He is growing up and he really needs to eat a lot. Just tonight he ate two servings of spaghetti that I prepare for dinner. What an appetite! This entry was posted in Uncategorized and tagged big appetite, how to get trim, how to lose weight fast, weight gain on November 17, 2010 by Yami.